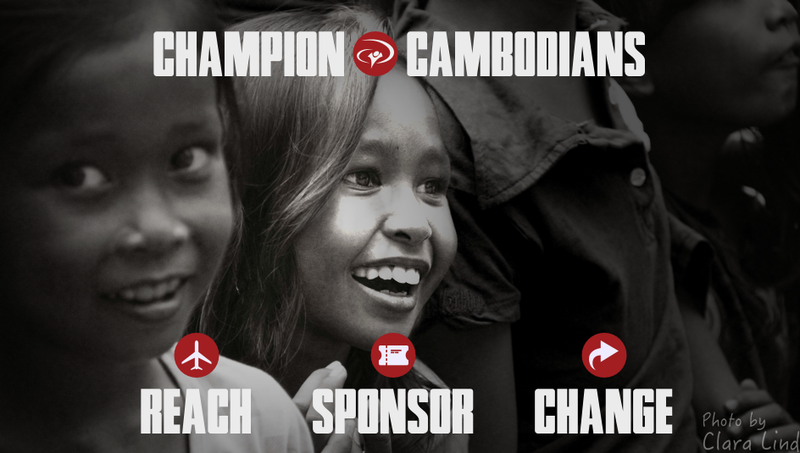 Make a long-term impact in the lives of Cambodians. Join with a ministry or UofN staff to make a difference to the Khmer people. We at University of the Nations in Cambodia have a simple goal: share God's love and to empower Cambodian Christians for their part in discipling their people, nation and world. Whether it's training and educating youth, developing the community, providing programs for children and women at risk for human trafficking—it's all for the purpose of showing His love to everyone we meet! YDC Kampong Speu, Ministry Leaders Son of Buddhist parents, Ra Heng grew up in a village in Kampong Speu, Cambodia. As a young man, Ra moved to Phnom Penh in pursuit of employment and found work in a local restaurant as a waiter. Every morning, an American pastor would share the gospel with the staff and it wasn’t long after that Ra accepted Christ and began working for the pastor’s church. Here’s an overview of our ministry. Join our support team by sponsoring one of our Cambodian staff members, a student, or a ministry project .